The Textile Institute is a unique organisation in textiles, clothing and footwear. It was incorporated in England by a Royal Charter granted in 1925 and is a registered charity. The Institute has individual and corporate members in up to 80 countries, the membership covers all sectors and all disciplines in textiles, clothing and footwear. Within the global textiles, clothing and footwear industries the aim of the Institute is to facilitate learning, to recognise achievement , to reward excellence and to disseminate information. 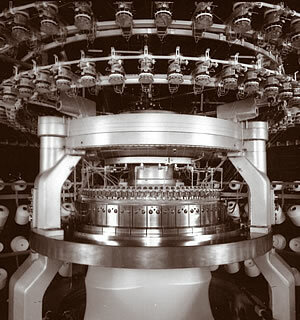 techexchange.com is an online trade publication and sourcing portal devoted to supply chain technology solutions for the apparel, textile, and home furnishings industries.